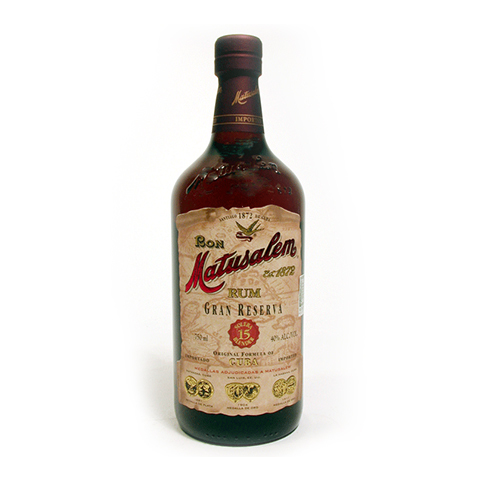 This was first produced in Santiago de Cuba over 130 years ago. 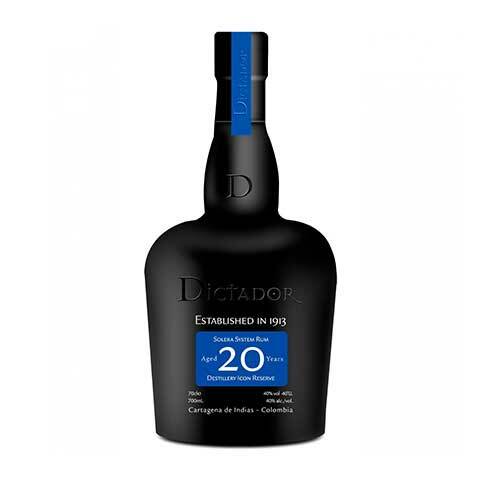 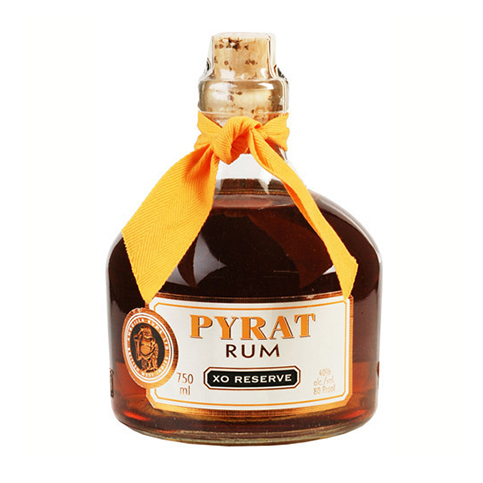 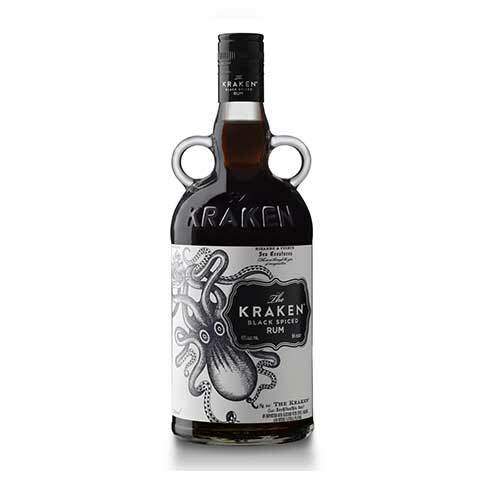 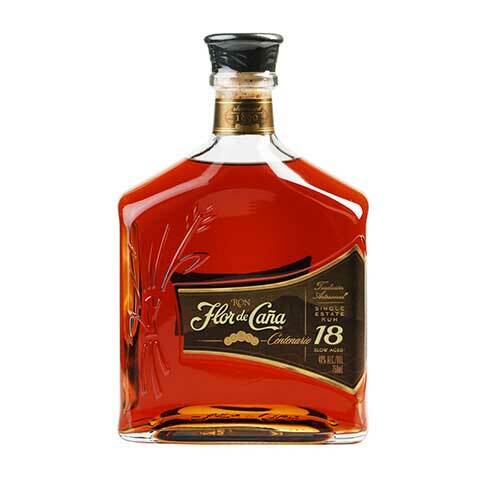 It is aged using the Solera process, so on average the rums contained herein are 15 years old. 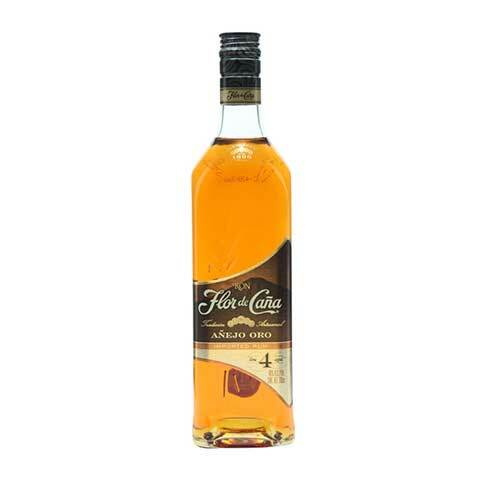 Offering a complex palate of fruits, caramel and vanilla along with a pronounced bouquet all culminating in an exquistely smooth finish.